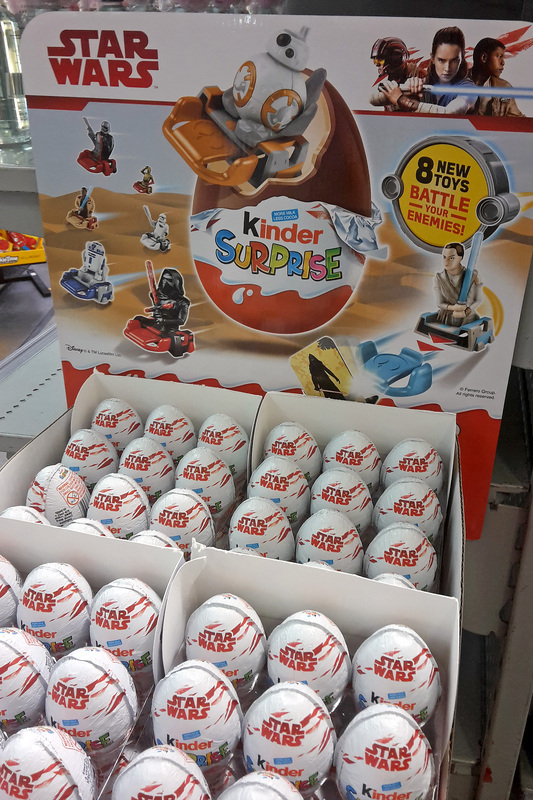 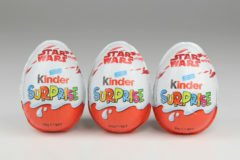 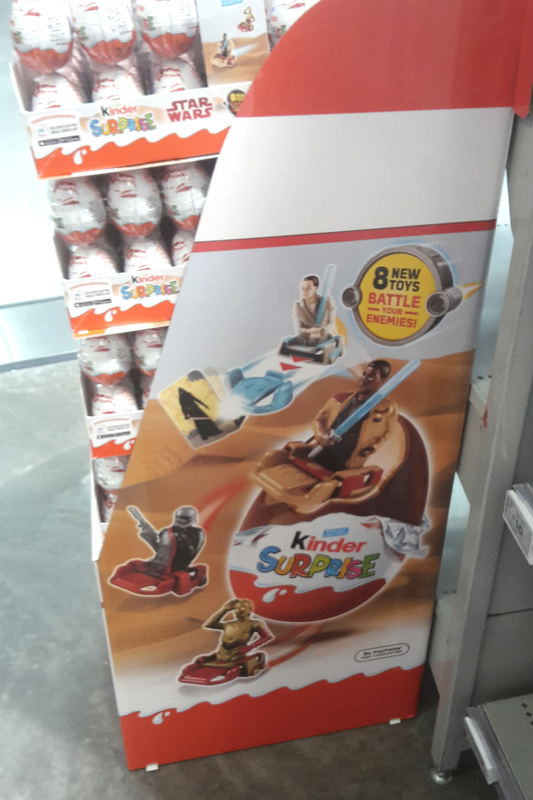 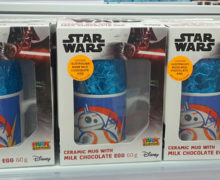 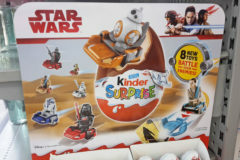 The 2019 Star Wars Kinder Surprise eggs and collectibles are now in New Zealand, confirmed so far at a number of branches of The Warehouse, currently priced at $2 each. This wave features 8 characters, mostly in The Force Awakens costumes (except for droids, of course) on a small base that doubles as a launcher to fire small projectiles at included cardboard targets. 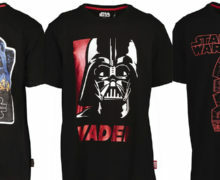 The full set includes First Order Stormtrooper with riot baton, Finn with lightsaber, R2-D2, Rey with lightsaber, Captain Phasma, BB-8, C-3PO, and Kylo Ren with lightsaber. 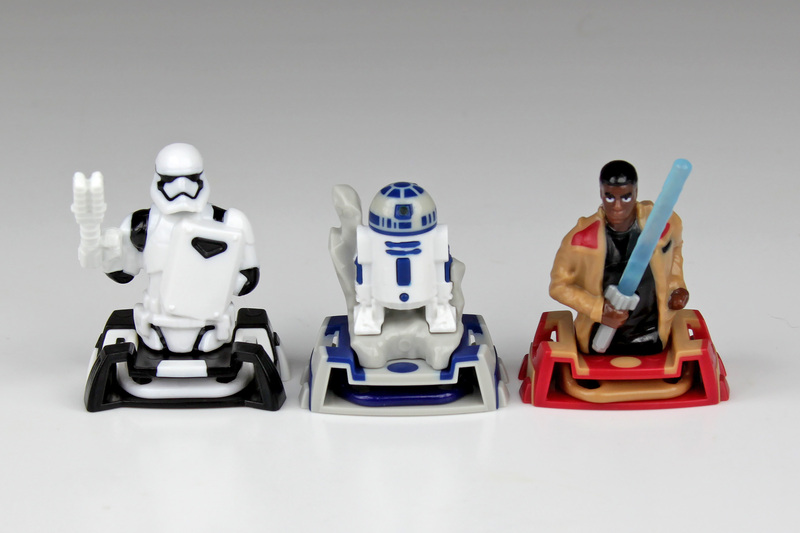 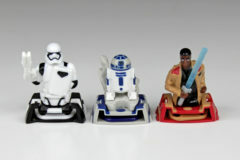 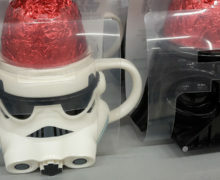 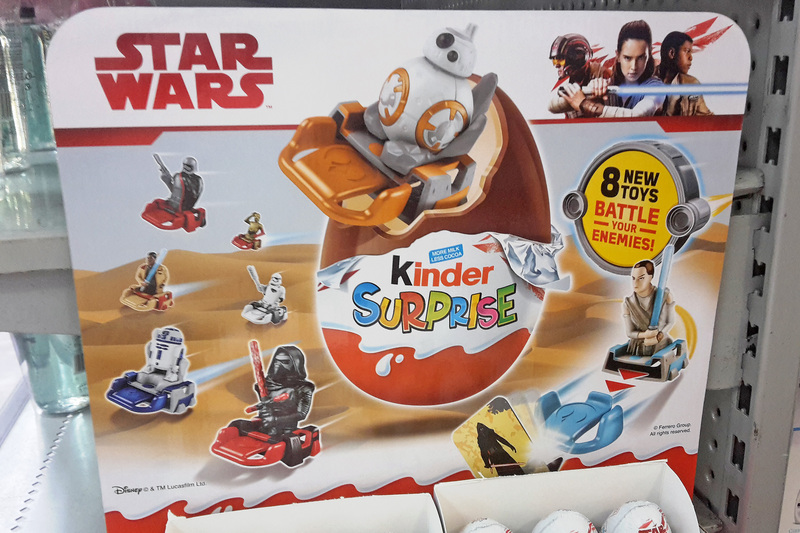 Check out our previous coverage of Star Wars Kinder Surprise collectibles.